Everything you need to know about hair and eyelash pulling in one place. Do you pull your hair or eyelashes out and don’t know why? Have you seen lots of different information and opinions on the Internet? Would you like everything in one place to use as a reference as you work through your trichotillomania treatment? 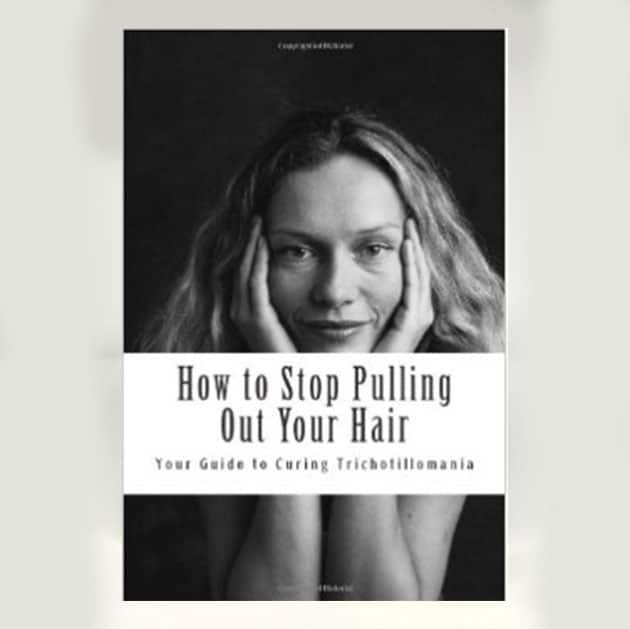 Are you tired of the gloomy outlook about hair pulling and a positive message that it IS POSSIBLE to beat trichotillomania? The Trich Stop Manual and Workbook was written by a fellow hair and eyelash puller and is based on personal experience, as well as time researching and gathering information. Having everything in one place, including facts about the trichtollomania condition, different treatment methods for hair pulling, experiences and ideas from others, inspiration and resources, allows you to access the many different ways to deal with your trichotillomania. Each person lives differently with their hair pulling condition and there are a number of factors that affect it. That is why it is important to have a deep understanding of the condition and the different methods available for treatment, from cognitive behavior therapy for hair pulling to using amino acid treatment and everything in between. 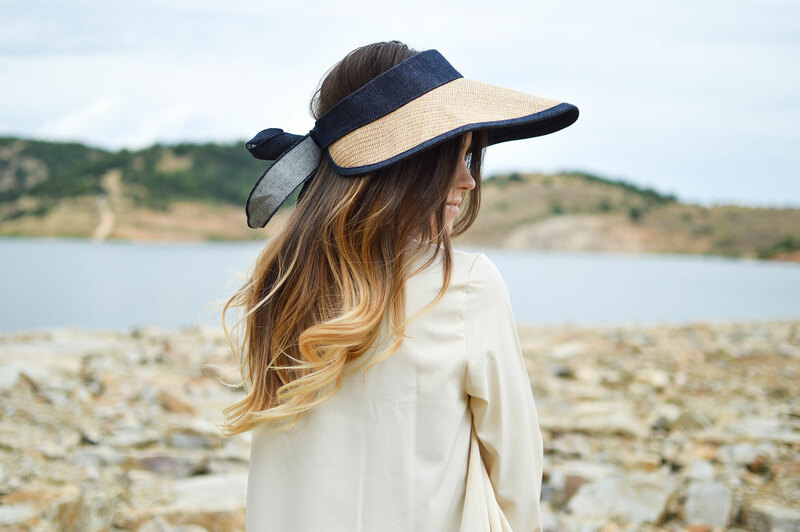 Once you are familiar with the facts of trichotillomania, and the various hair and eyelash pulling treatment methods you can try them out one by one, keeping the ones that work for you and discarding the ones that don’t. In this way you will create your own personalized trichotollomania treatment. And it goes without saying that a personalized treatment is a much more effective treatment for beating trich. The Trich Stop Manual is part of the Trich Stop System and is based on an all-natural trichotillomania treatment. While it discusses all hair pulling treatment methods, it gives detailed information about how you can stop pulling your hair out using natural methods. Besides having everything in one place, the thing that makes the Trich Stop Manual different, that makes it really stand out, is the upbeat, positive outlook on hair and eyelash pulling. So many references are filled with doom and gloom. But the Trich Stop Manual is written by someone who understands. Someone who has been there and knows that what you need to beat trichotillomania is information and a positive outlook. The Trich Stop Manual is upbeat and full of positive energy, sharing the encouraging outlook that beating hair pulling is possible. The Trich Stop Manual’s message is simple. That while difficult to beat hair and eyelash pulling, IT IS POSSIBLE. In addition you have worksheets and guides that can be photocopied and used throughout your trichotillomania treatment, helping you to start putting in place your own personalized hair and eyelash pulling treatment immediately. You will have all of the resources and knowledge at your fingertips, gathered in one place to reference again and again as you work through your hair pulling cure. And it’s written in an easy to understand way that makes the information and the methods accessible to all ages. If you aren’t completely satisfied, then simply return your manual to us for a FULL REFUND. No questions asked. Note: The Trich Stop Manual is part of the larger Trich Stop System. 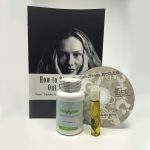 For best results we suggest you use it in conjunction with the Trich Stop Oil, which helps with cognitive behavior therapy that is explained in the manual. 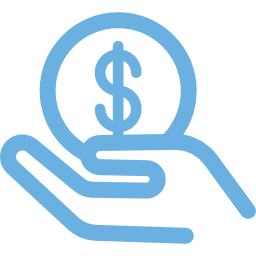 If you are looking for a customizable system that gives long lasting results, and that you can implement right away, at home, without expensive therapy and medication, have a look at the complete Trich Stop System. I’m an ex hair and eyelash puller, that knows what you are going through from personal experience.